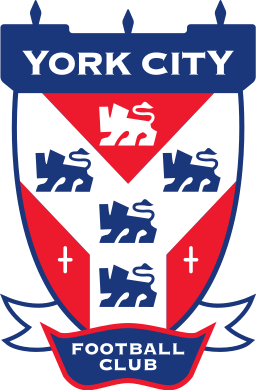 Chester played out a goalless draw away to York City on a cold night in Yorkshire. 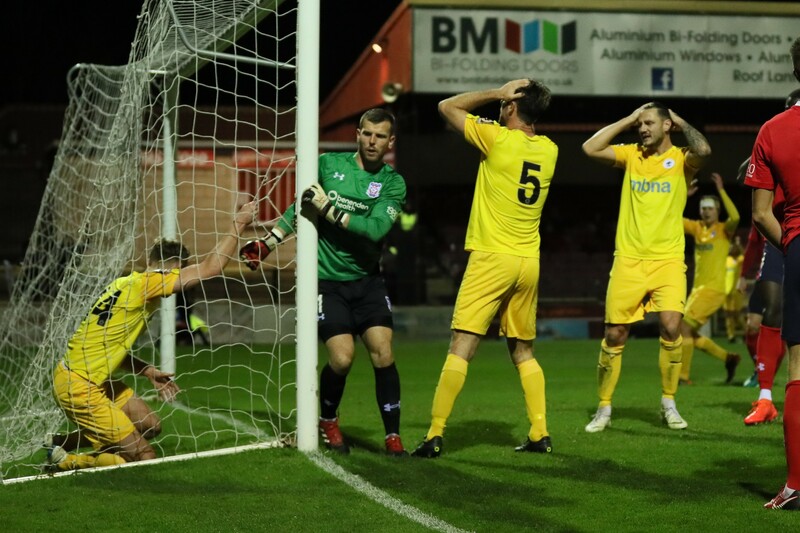 The Blues came into the fixture on the back of their first defeat in the league since 25th August after they succumbed to a 2-1 defeat to Altrincham last Saturday. Bernard Morley and Anthony Johnson made two changes from the defeat with Gary Stopforth and Dominic Smalley recalled to the starting eleven for John Pritchard and Jon Moran. There was also a place on the bench for new signing Adam Dawson. Despite the cold weather, the pitch at Bootham Crescent was in very good condition which helped the Blues carve out the first real chance of the game on five minutes. Dan Mooney showing good strength and determination down the York right as he brushed aside the challenges from Sean Newton and Lewis Hawkins but couldn’t beat Adam Bartlett in the York goal from the edge of the penalty area. York responded with their first menacing attack of the game seven minutes later. Alex Bray getting past Dom Smalley and placed his cross inch-perfect towards his captain Jordan Burrow but a vital glancing header from Steve Howson denied the Minstermen the chance to open the scoring. 21 minutes into the game and Chester almost broke the deadlock. A fabulous cross from Dan Mooney found Craig Mahon at the back post unmarked but he could only turn it on to the post and then the rebound bounced awkwardly at the feet of Anthony Dudley who steered his shot wide. York responded on 25 minutes with a golden opportunity of their own to score. Bray again causing problems on the left, this time he crossed early and fortunately for the Blues the man arriving – Joe Ironside – could only put his header wide. The first half as a whole was evenly shared as both sides had good chances but Chester will feel they did enough to go in front at the break with the score 0-0. Chester made a double substitution at the start of the second period. New Signing Adam Dawson was brought on for Mani Dieseruvwe and Dom Smalley was replaced by Jon Moran. Despite the changes it was York that started the second period on the front foot. A succession of crosses into the Chester penalty area from the dangerous Bray and Adriano Moke almost forced the opening goal but the Blues defence held firm and it remained goalless. But it was Chester had the best chance of the half. Another dangerous delivery from Mahon this time beat the covering defenders but went agonisingly away from the outstretched Jon Moran and Danny Livesey – either only needed to make contact with the ball to give the Blues the lead. As three additional minutes were lofted on the touchline Gary Roberts let fly from the edge of the penalty area but never troubled Bartlett in the York goal. Chester huffed and they puffed as they searched for a winner but in truth neither side really deserved to win the game and the final score of 0-0 was a fair reflection on the 90 minutes. 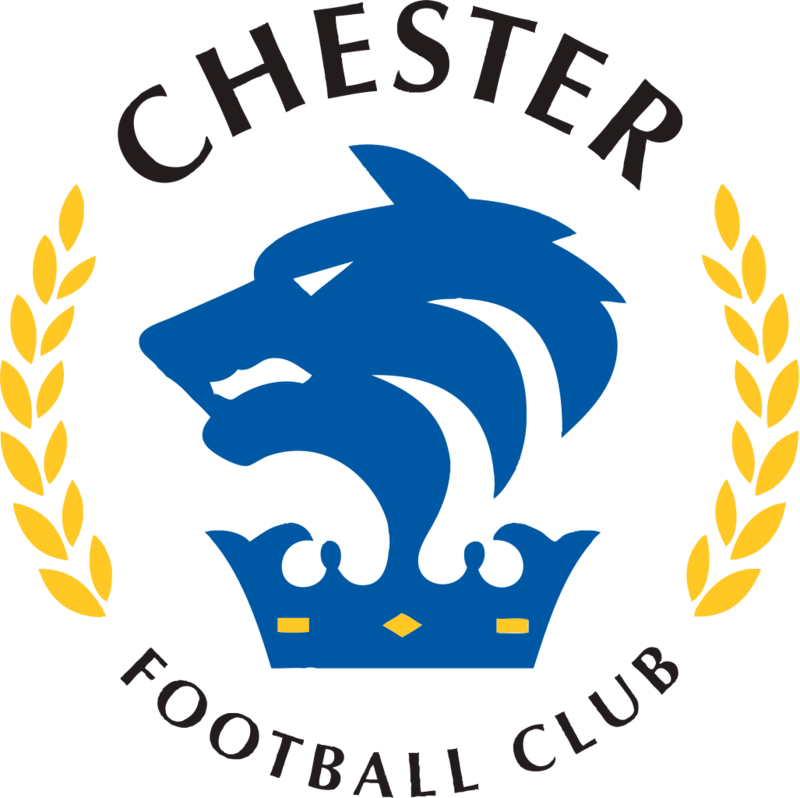 Chester FC: Shenton, Dominic Smalley (Moran 46), Grand, Roberts (c), Livesey, Howson, Mahon, Stopforth, Dieseruvwe (Dawson 46), Dudley (Deane Smalley 84), Mooney.